Quartermile is a development in the heart of Edinburgh, located on the site of the former Victorian Royal Infirmary. 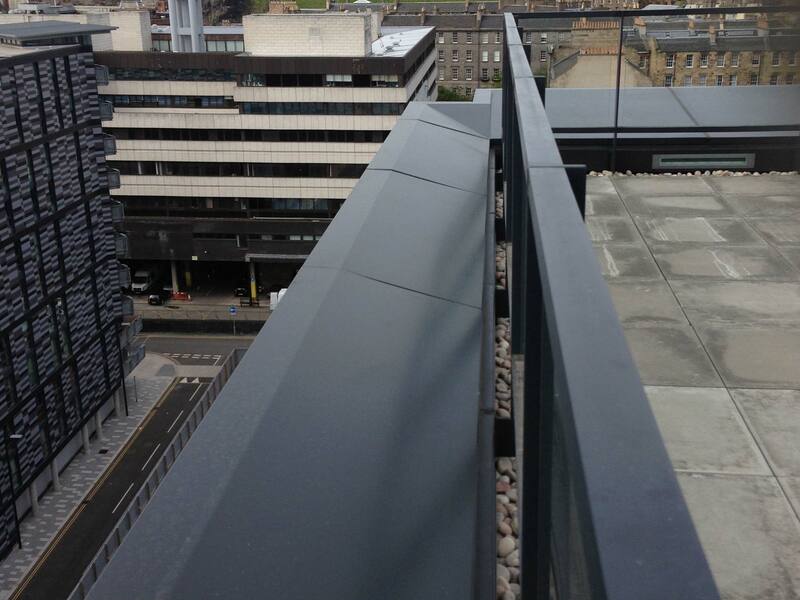 Metalline have been involved with the Quartermile project from it’s very beginning, producing high-quality aluminium fabrications from building to building. 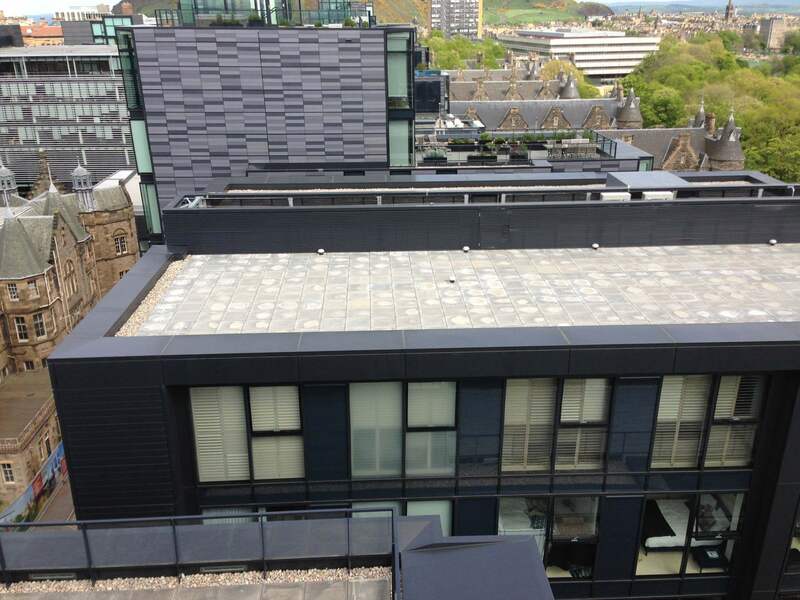 The project is due to finish in 2019, and Metalline are continuously providing a variety of products for the remainder of the development’s lifespan. Quartermile is a development in the heart of Edinburgh, located on the site of the former Victorian Royal Infirmary. 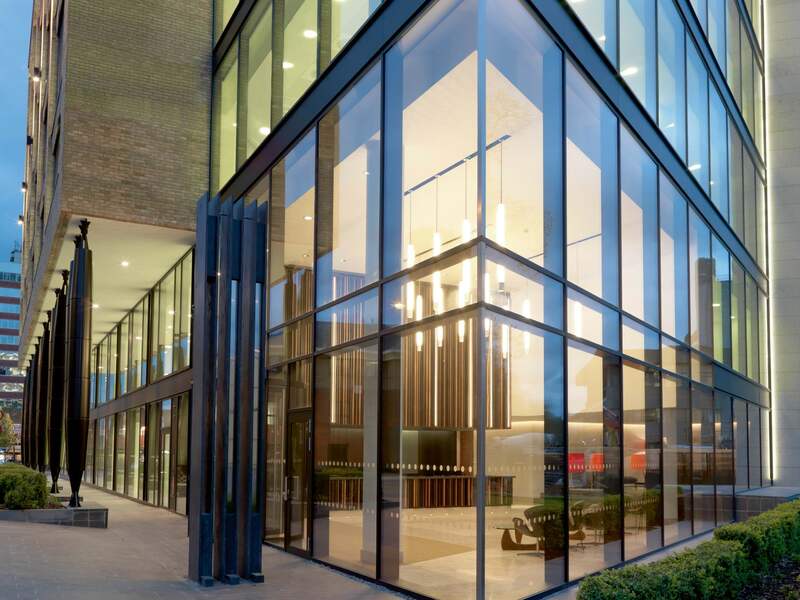 Neighbouring the University of Edinburgh and famous Meadows Park, Quartermile is one of the most sought-after pieces of land in the Scottish capital. 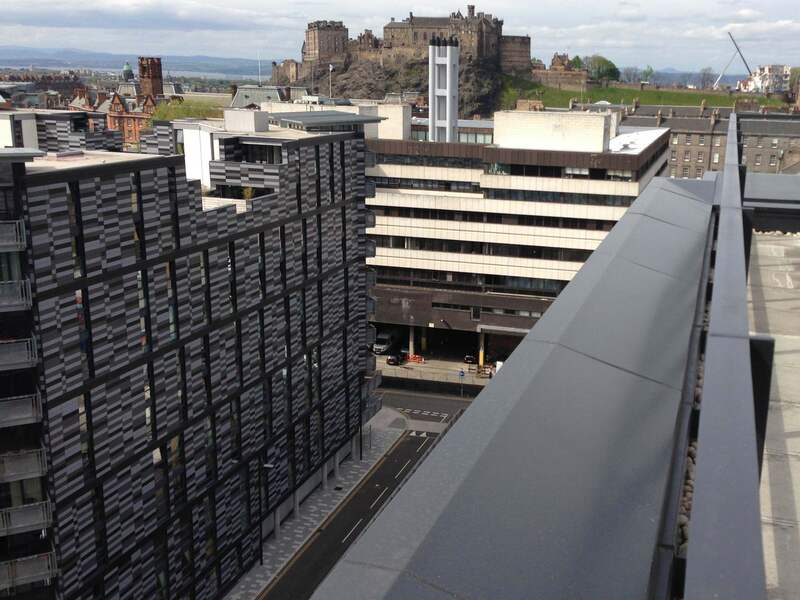 Development over the last 10 years has seen the UNESCO world heritage site transformed into an iconic piece of Edinburgh architecture. 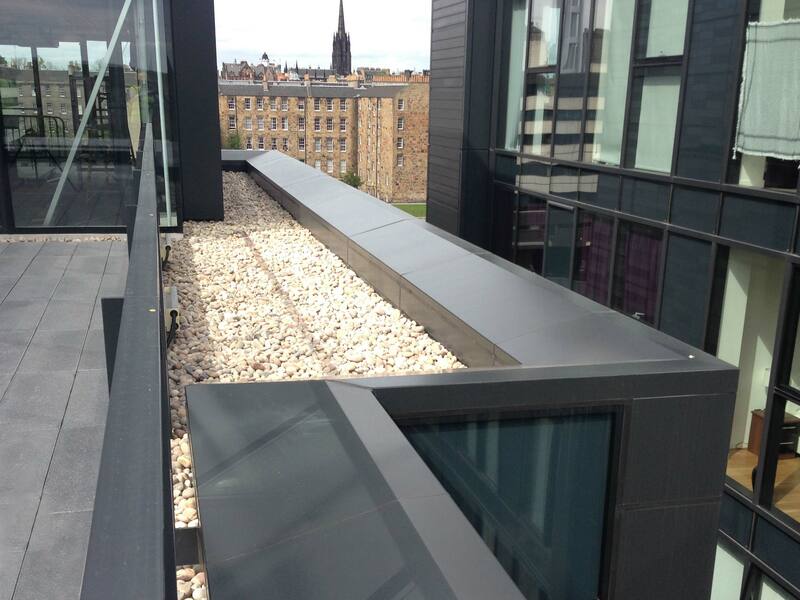 Metalline’s aluminium products feature heavily throughout the Quartermile development, most prominently with our specified Feature Beam and copings. The innovative production department was able to manufacture deep Feature Beam pressings through a combination of press braking and routering techniques. 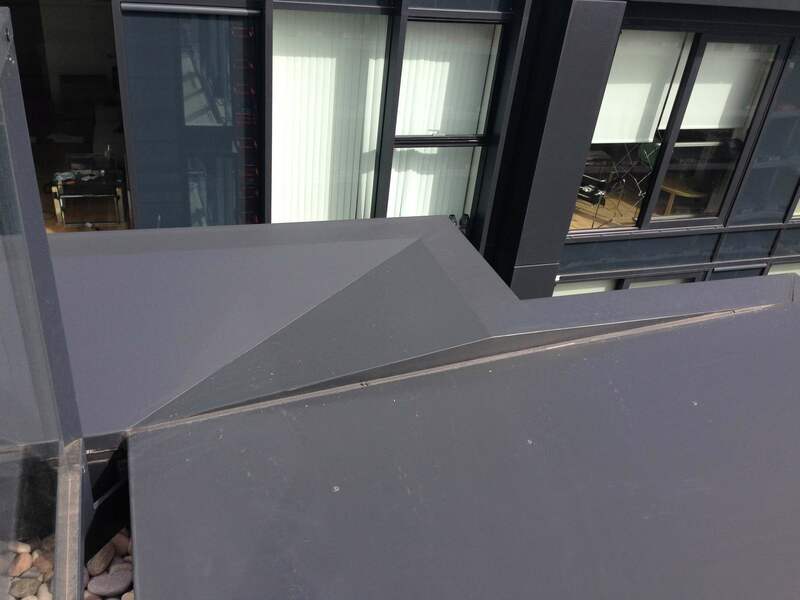 The coping profiles also provided challenges as they were particularly large with complex corner details, of which Metalline were able to assist at the design stage and manufacture the products to exact specification. 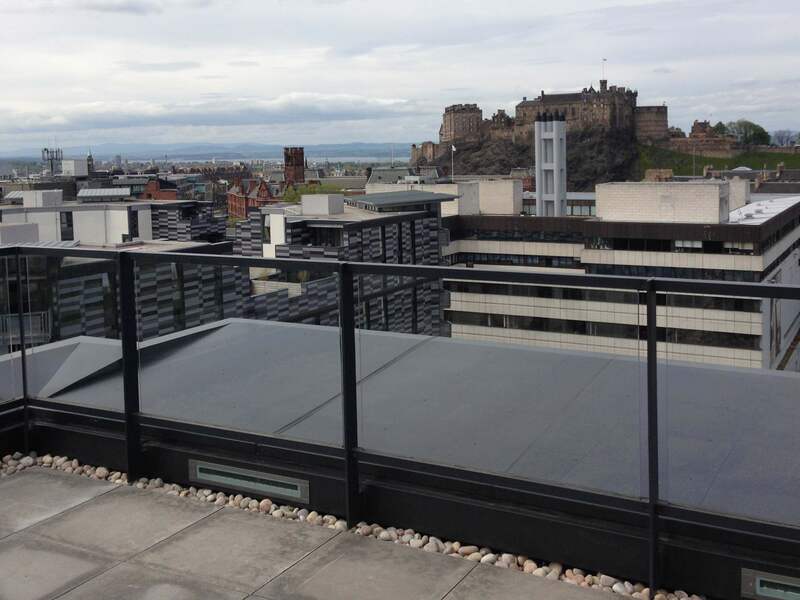 Metalline have produced a wide variety of copings that provide protection from the elements for a building’s structure and are an attractive and weatherproof option for parapets and perimeter walls. Copings generally feature a hidden fixing system that provides a secure mounting of the pressings without affecting the visual line. Metalline’s secret fix coping is available in a standard mill finish, full Anolok anodised range or polyester powder coated to most RAL and BS colours.